Nova Scotia sees its fair share of plant life and is known for natural landscapes. Sprawling spaces full of spruce and fir trees only add to these picture perfect scenes but they can also mean trouble for property owners. Without proper care, your drainage system can have a hugely negative impact on your property. so make Bedford eavestrough cleaning a part of your routine. 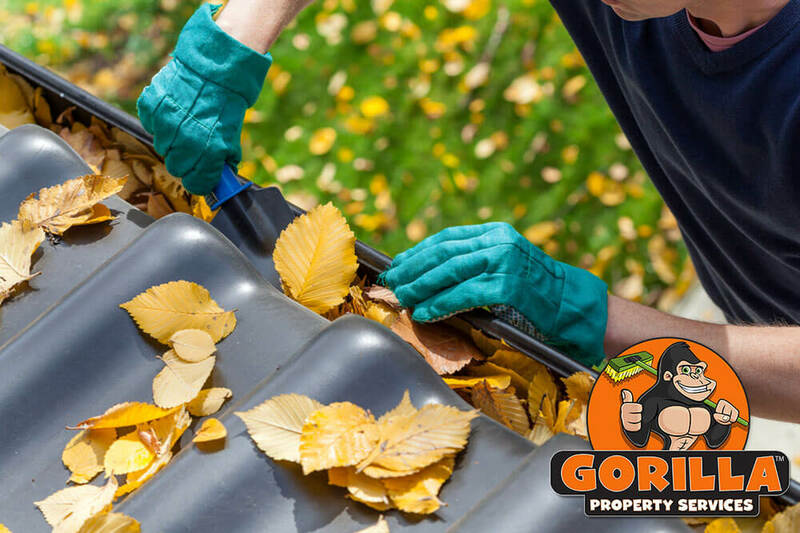 If natural and organic debris is clogging up your eavestrough or blocking up gutters, call a Gorilla for your Bedford gutter cleaning. What Can A Bedford Eavestrough Cleaning Do? Gutters can become clogged up with all manner of materials, but more often than not, you are dealing with organics. Leaves, sticks, seed pods, dirt and needles are the usual suspects for blocked drainage pipes. These materials divide themselves into surface and foundation layers. Ordinarily, heavier items sink down to the bottom of your eavestrough, creating a catching foundation to collect new material. Lighter items sit on top of this foundation, retaining moisture and creating impassable routes for water to travel through. Damp and covered areas are ideal for pests to build nests in. Before you know it, one clog can lead to a host of new problems. 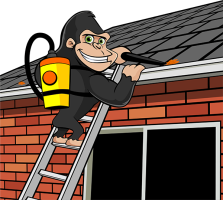 Instead of letting gutters control the quality of your home, call a Gorilla for your Bedford gutter cleaning. When it comes to dealing with clogged gutters, a hands-on approach just won’t do. You might be able to pull larger items out by hand but for those more troublesome pieces, you will need to bring in the big-guns. Our Gorillas arrive on scene outfitted with portable, vacuums, able to reach both covered and uncovered areas of your drainage system. Clearing out uncovered areas while neglecting the covered ones does not do much to alleviate slow or blocked drainage. This is why our Bedford eavestrough cleaning is water-tested before we consider a job complete. If water does not flow freely through your system, treatment is repeated until it is!